Cinnamon basil is my favorite basil. 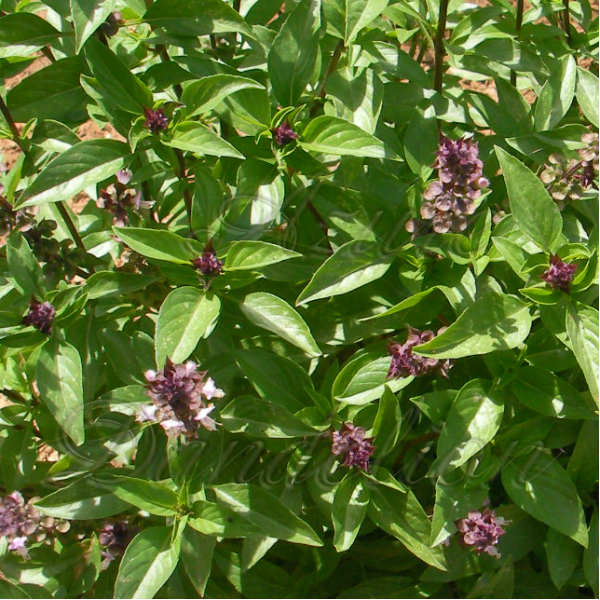 It has a wonderful licorice flavor that makes it stand out in any dish. One of my favorite dishes to add cinnamon basil to is tomato soup, we add a half cup of chopped cinnamon basil to one and a half gallons of tomato soup to add a spicy, licorice tone to the soup. Cinnamon basil is also a unique addition to any pasta dish and compliments all tomato dishes nicely.